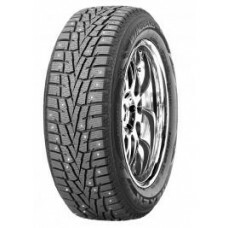 Season: Winter tyre, Vehicle type: Car, Noise: 71 Db, Fuel Efficiency Class: C, Wet Grip Class: C, L.. 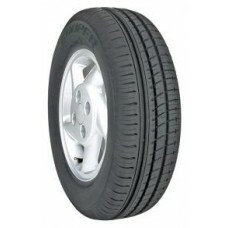 Season: Winter tyre, Type: Studded, Vehicle type: Car, Country of origin: CN, Load index: 94, Speed .. 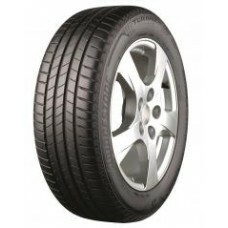 Season: Summer tyre, Vehicle type: Car, Noise: 70 Db, Fuel Efficiency Class: C, Wet Grip Class: C, L.. 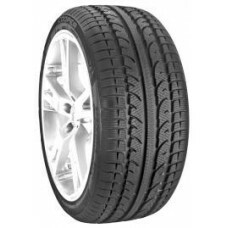 Season: Winter tyre, Type: Soft blend, Vehicle type: Car, Noise: 73 Db, Fuel Efficiency Class: E, We.. 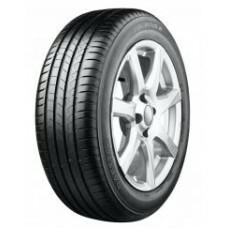 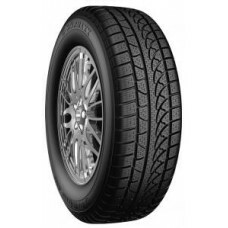 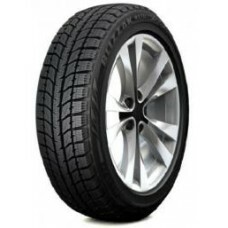 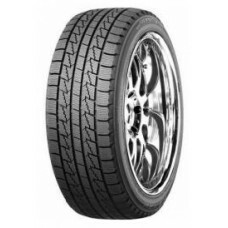 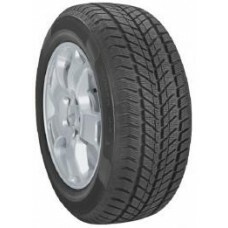 Season: Winter tyre, Type: Studded, Vehicle type: Car, Load index: 99, Speed index: T, DOT: 14.. 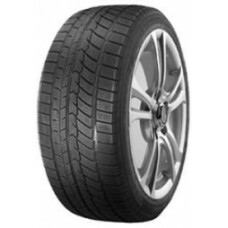 Season: Summer tyre, Vehicle type: Car, Noise: 71 Db, Fuel Efficiency Class: C, Wet Grip Class: C, C.. 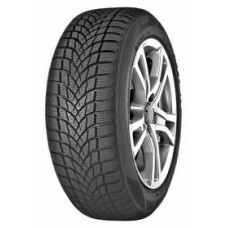 Season: Winter tyre, Vehicle type: Car, Noise: 69 Db, Fuel Efficiency Class: E, Wet Grip Class: B, L.. 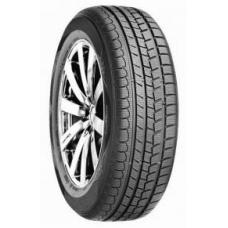 Season: Winter tyre, Type: Studded, Vehicle type: Car, Load index: 99, Speed index: T, DOT: 16-17.. 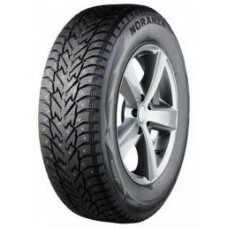 Season: Summer tyre, Vehicle type: Car, Noise: 71 Db, Fuel Efficiency Class: B, Wet Grip Class: A, L.. 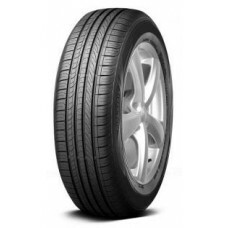 Season: Summer tyre, Vehicle type: Car, Noise: 71 Db, Fuel Efficiency Class: C, Wet Grip Class: B, L.. 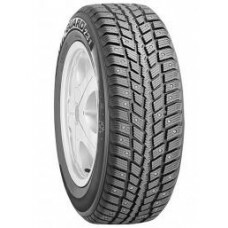 Season: Winter tyre, Vehicle type: Car, Noise: 72 Db, Fuel Efficiency Class: E, Wet Grip Class: E, L..